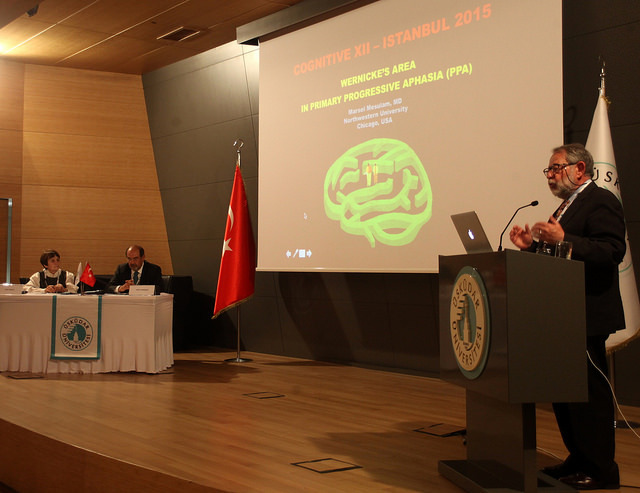 Uskudar University organized the 12th Cognitive Neuroscience Congress under the coordination of Prof. Dr. Oguz Tanrıdağ . Prof. Sandra Weintraub stated that they detected too much VON ECONOMO neurons in the brains of "super seniors". "In the brains of “the super aged” brains there is 4 times more VON ECONOMO compared to normal old people” she said. 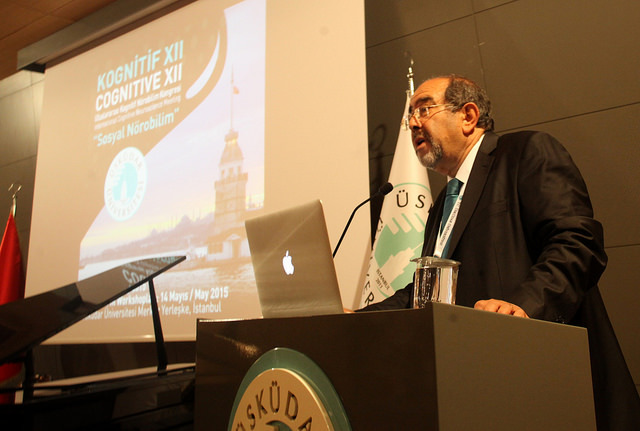 12th International Congress of Cognitive Neuroscience held at Üsküdar University Altunizade Campus between 15-17 May 2015. Throughout the Congress, multidisciplinary studies in psychology, psychiatry and neuroscience have been presented and shared. 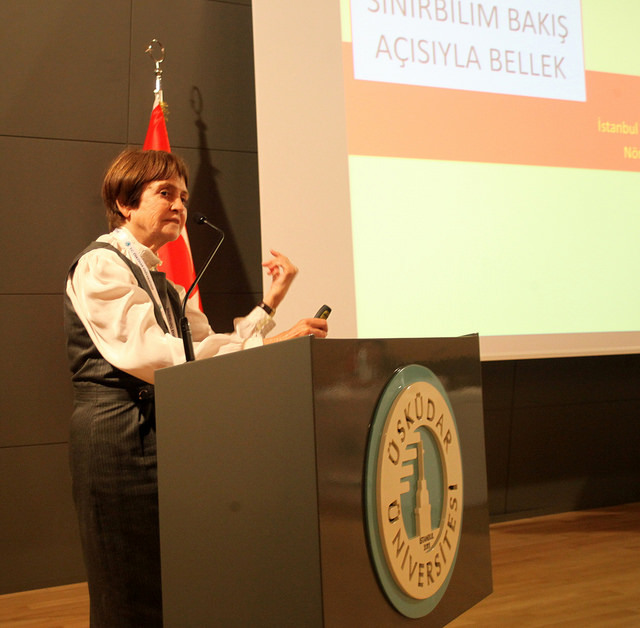 The congress themed "Social Neuroscience" hosted the leading names in neuroscience. 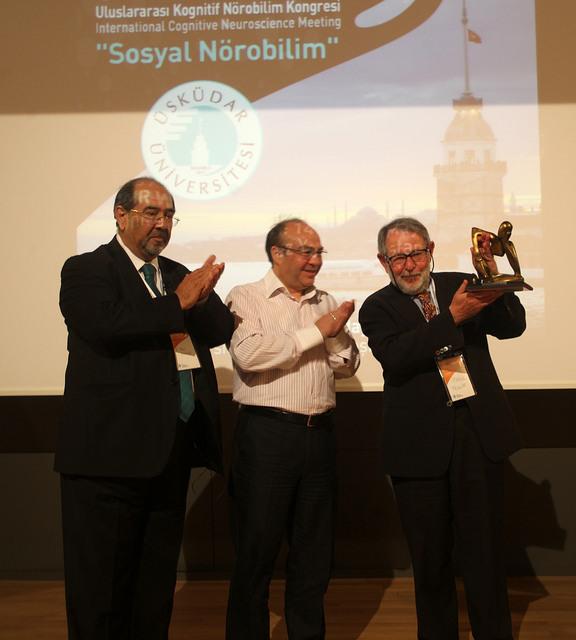 Prof. Marsel Mesulam from Northwestern University, known for his work in the field of cognitive neuroscience who is of Turkish origin, were among the guests of the congress. Like other parts of our bodies, our brains, too, get old. How it is possible not to lose the memory in the aging brain? We're still looking for the answer to the question. 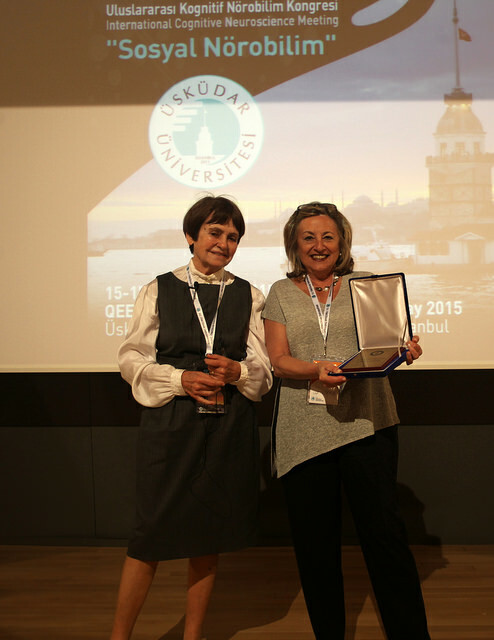 Probably in the 20th Cognitive Neuroscience Congress we will have we gathered more conclusive data on this matter"